Actually, there are lots of video converter programs in the market declaring that they can produce playable videos for Galaxy Note 3, but the problem is that most of them can not ensure a great video and audio synchronization, this seriously affected user’s video-watching experience. To bypass video and audio out of sync issues and complicated operating steps, you can try Pavtube Video Converter instead of other so-called Galaxy Note 3 Video Converters. The Pavtube software features optimal format profiles for almost all popular Android tablets and smartphones, such as Samsung Galaxy Tab 3, Kindle Fire HD, Nexus 7, and more. You load your source files into the program, select the correct format for your Galaxy Note 3, then click “Convert”, the Pavtube Video Converter for Galaxy Note 3 will take care of the rest. Launch Pavtube Video Converter. Click “Add video” or “Add from Folder” button to import source files. 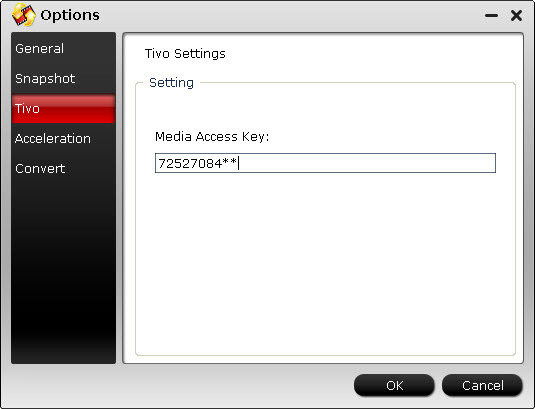 When loading TiVo shows to Pavtube Video Converter, the program will ask you to enter your Media Access Key. Do as the program requires, and then click “OK” to continue. 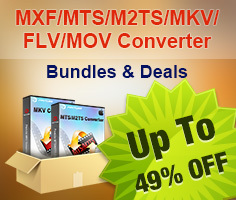 Also note that Pavtube Video Converter only supports converting common videos files (MKV, AVI, WMV, VOB, TiVo, MPG, M4V, FLV, etc.) to Galaxy Note 3 viewable files, if you would like to create playable files from DRM protected media that downloaded from iTunes, Amazon on Demand, etc., you should use Pavtube ChewTune. 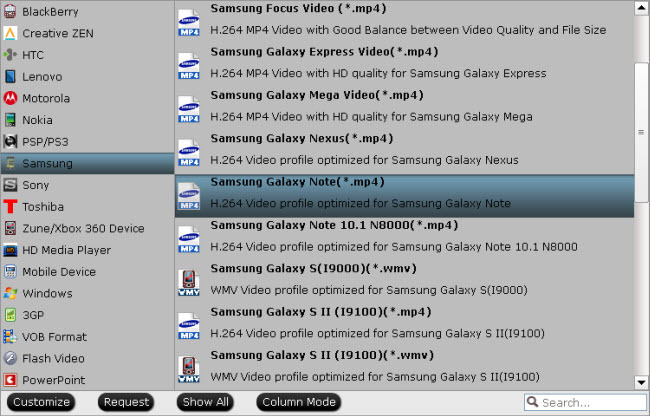 From the Format bar, navigate to “Samsung” column, choose “Samsung Galaxy Note (*.mp4)” as output format. In order to watch video on GN3 with full screen and optimal image, you can click “Settings” button and adjust video and audio settings on “Profile Settings” window. To use the full screen capabilities, you should set the video size to 1920*1080. And to create crisp image on your bright and colorful large 5.7-inch screen, you should set the video bit rate to 2,000 or even higher. Notice that the higher video bite rate will produce the larger output file size. When the above mentioned steps finished, you can click the “Convert” button to start transcoding MKV, AVI, WMV, VOB, TiVo, MPG, M4V, and FLV videos to a format that is well compatible with your GN3 smartphone. Once the conversion is done, simply click “Open” button to get the generated MP4 files and transfer them to your device for joy.